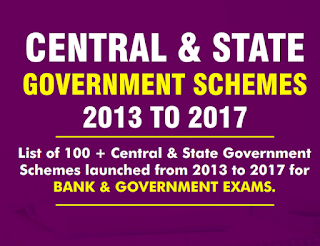 This is notes pdf of state and Govt Scheme launched between 2013 to 2017. Now UPSC CDS(II), SSC Aspirent and all who are preparing for state level exam can read/download this pdf. You can download this pdf from the direct links given below.